Because of the importance of some elections, the thought of running elections online can create apprehension. 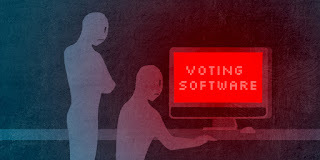 Often, the concern is hackers who might try to manipulate your election (see our recent post on our election security practices). 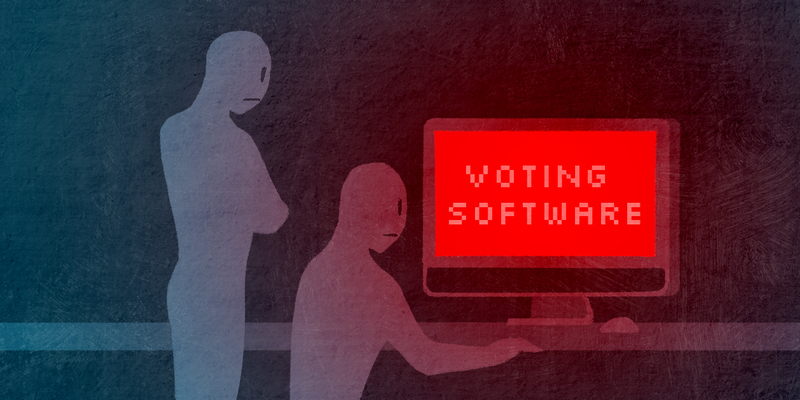 In this blog post, however, we are going to focus on the election manager (the person who is running the election on behalf of the organization) and the steps that OpaVote takes to limit the ability of an election manager to manipulate an election. To some extent, you need to trust your election election manager as we'll describe in greater detail below. If you want to eliminate all possibility of an election manager improperly influencing your election, then you can hire OpaVote to run your election for you.